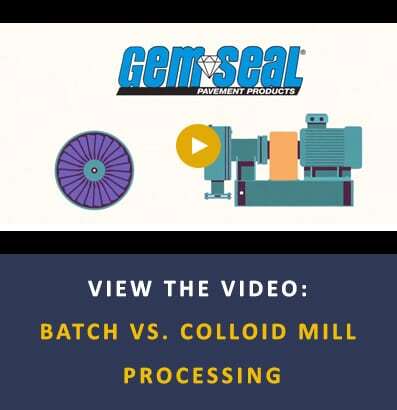 Colloid Mill vs. Batch Manufacturing: Is there really a difference? All pavement products are not created equally. When deciding which sealer to use on a job, understand the differences in manufacturing before you buy. GemSeal uses only tested and certified raw materials in a sophisticated colloid milling process to produce the most consistent pavement products available. Colloid milling is a continuous process which produces a highly stable and homogeneous emulsion. Batch processes cannot achieve this, no matter how skilled the operator. Why do batch processes fall short? 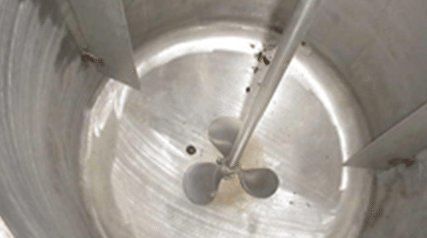 A batch system is similar to a cake mixer, where conditions change throughout the process. 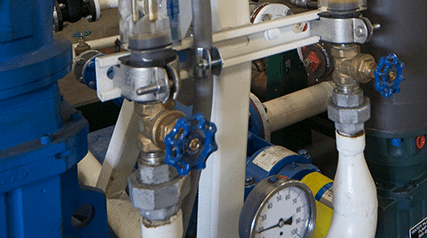 At the beginning, temperatures can vary, liquid volume is relatively small, and there is no ability to create adequate pressure to enable better shear. 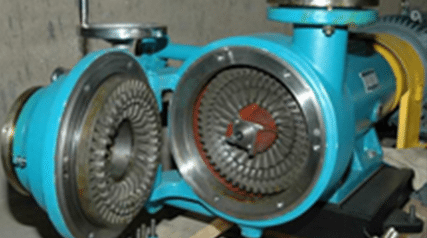 At the end, the rising liquid level above the mixing blades reduces the ability of raw materials to blend. This results in inconsistent particles and a potentially unstable and less predictable product. What makes the colloid mill superior? 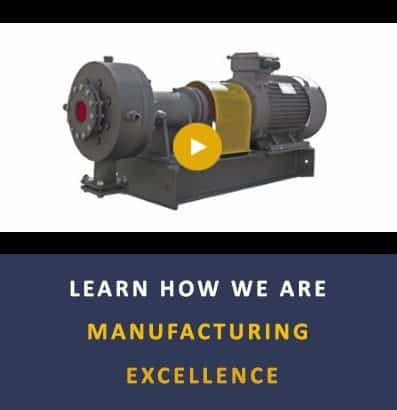 The colloid mill resembles a jet engine in its design, performance, and complexity. Raw materials are squeezed using pressure and sheared through tight tolerances of the mill’s rotor and stator. Controlled pressures, temperatures, and flows deliver a homogeneous pavement sealer with consistently sized particles. This creates a more stable emulsion for better performance in longevity and color consistency. In 60 years of manufacturing sealers, colloid milled sealers have shown better color uniformity, consistency, and performance from load to load when compared to batch-made sealers. No more guessing about quality when sealer arrives on your jobsite. With GemSeal, you can expect the best.